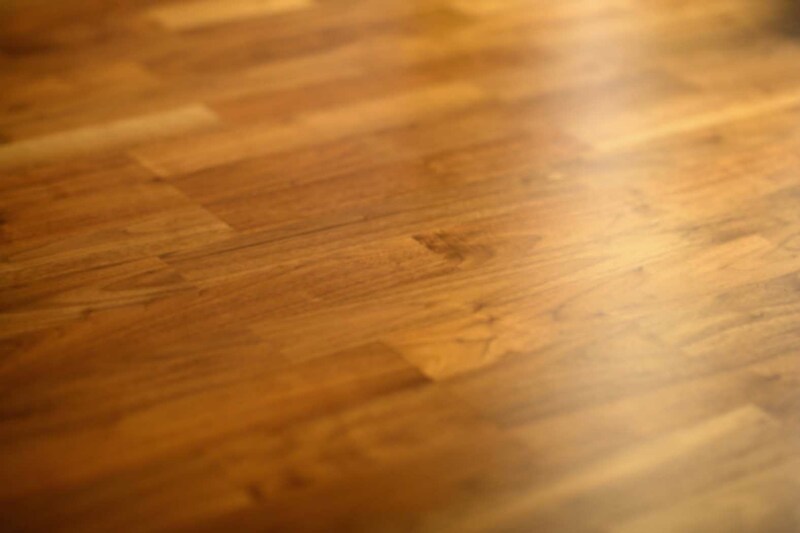 While hardwood floors are extremely durable, damage can occur from time to time due to unforeseen circumstances. Sometimes boards are damaged from accidental gouging, nicks, or scratches. Extensive water damage from flooding may also occur which requires attention. 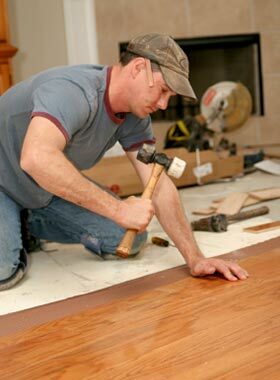 When there is damage to hardwood floors it is not always necessary to replace or refinish the entire floor. Sometimes just a few boards are in need of replacement or refinishing. Beginning with a careful onsite inspection, our trained professionals will provide a thorough assessment of your options so you can make an educated decision in regards to your needs and budget. Classic Hardwood Floors has been repairing and restoring hardwood floors for over a decade, always leaving them in exceptional condition. The floors look amazing. Thanks for a superb job.